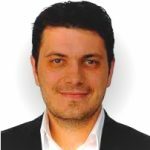 Yext Inc., one of the leaders in Digital Knowledge Management (DKM), announced recently that it is launching the Yext Preferred Partner Program, a new program created to partner with digital marketing agencies and other service providers whose offerings complement the Yext Knowledge Engine. The Preferred Partner Program makes it easy for agencies to offer Yext’s Digital Knowledge Management technology as part of a holistic marketing solution for their clients, gaining access to tiered benefits to fuel agency growth. “The rise of intelligence is fueling a major platform shift as consumers use services powered by AI and machine learning to find and engage with the businesses around them. 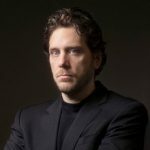 No company can control the UI or AI of the future, but with the launch of the Yext Preferred Partner Program, Agencies can now control what these new services say about their clients,” said Howard Lerman, Founder and CEO of Yext. 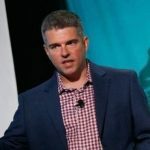 By allowing Yext to operate as an extension of a Preferred Partner’s team, the program expands an agency’s portfolio of offerings and opens up new revenue opportunities, while equipping the partner with more tools to best serve client needs. “Our Preferred Partners are trusted advisors to their clients offering services including marketing, professional services, consulting, website-building, and ad-buying, and Digital Knowledge Management is a key component of their clients’ success in reaching consumers. 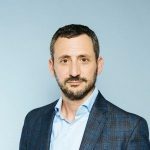 We want to help these agencies grow, and this program makes this kind of collaboration easy for our Preferred Partners and their clients,” said Jonathan Cherins, EVP of Partner at Yext. Yext Preferred Partners include leading agencies like Reprise of IPG Mediabrands and Mindstream Media. “We work with many of the world’s leading companies, and we’re seeing a growing demand for Digital Knowledge Management across industries, especially as organizations are looking to bring together their offline, online, and e-commerce capabilities. As a fully integrated agency, we believe in crafting fully immersive brand experiences and leveraging our breadth and depth of experience working across the entire digital consumer journey. Extending our partnership with Yext beyond local makes sense for us because it enhances the experiences we create to everywhere that a brand lives,” said Tim Ringel, Global CEO of Reprise. 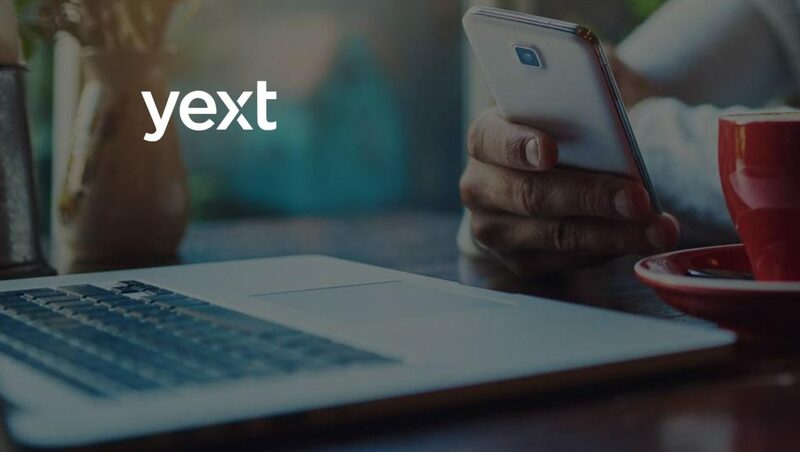 The Yext Preferred Partner Program also provides Yext with a top-tier group of agencies to recommend to Yext customers seeking digital marketing help. “At Yext, we know that many businesses need the services of a trusted, hands-on digital agency, and we want to connect our customers who come to us for a recommendation with the best in the business. Yext Preferred Partners are some of the world’s most innovative agencies, and we’re proud to recommend them to our customers,” added Cherins. Recommended Read: Yext and Zoës Kitchen Partner to Manage Digital Knowledge for Restaurants Across the U.S.